Siggraph is the world’s leading exhibition on computer graphics. 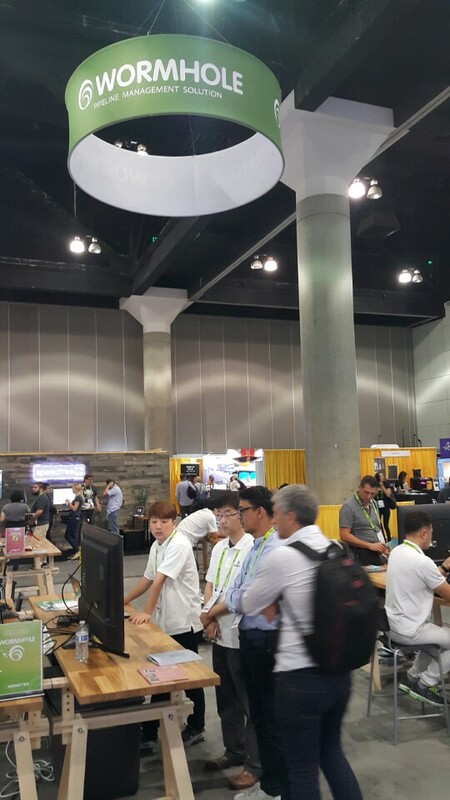 This year, Siggraph was held from July 30th to August 3rd in Los Angeles, USA. 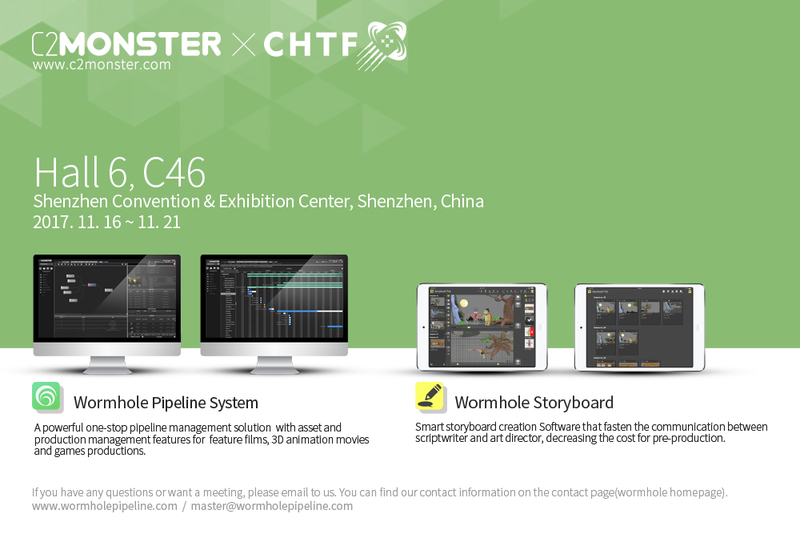 C2monster’s Wormhole is a content production and pipeline management solution developed entirely by the company over a span of four years. 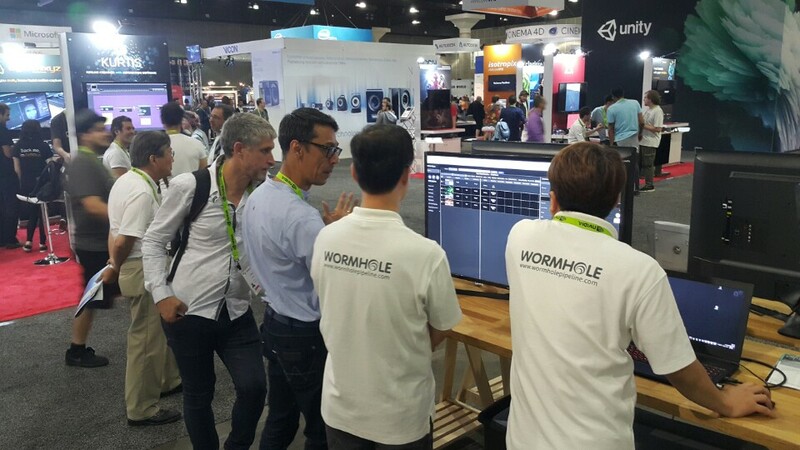 Since its introduction at the Game Developer Conference and Siggraph exhibition three years ago, Wormhole has received positive reviews in terms of installation cost and user convenience. 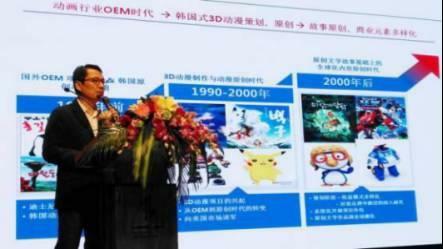 C2monster was established in 2003, and the company undertook a ten-year development phase with the support of ICT R&D from the Ministry of Culture, Sports, and Tourism and the Ministry of Science and ICT. Despite a number of challenges, Wormhole is now making a leap forward in the global market. Wormhole can be used remotely at any time or place to collaborate with teams or colleagues to manage projects. 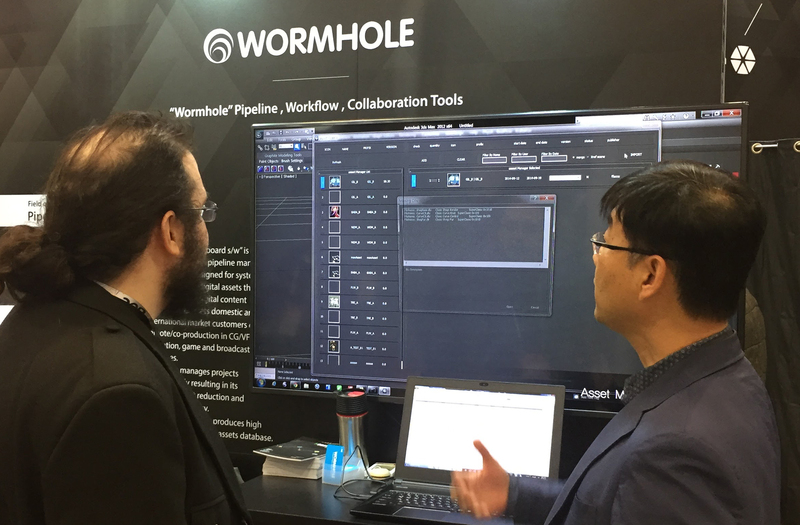 At this year’s exhibition, a new version of Wormhole was launched. Favorable comments were made regarding the price and quality. The number of requests for follow-up business meetings doubled to 280 from last year. VSOChina is a cloud computing service based company that uses its own platform to share information regarding project content development and bidding, to manage projects, to transact character licenses, and to invest in projects. The largest number of Chinese independent developers and content producers have registered and used their platform since they began offering service in April 2012. On December 21st, C2Monster and VSOChina signed a strategic agreement to provide ‘VSOChina clouding computing + Wormhole’ service. Now Chinese users can utilize China-based cloud computing to apply Wormhole to their projects faster and more conveniently, and to manage the overall content development process more systematically. This will in turn improve content quality and save time and cost, ultimately maximizing the competitiveness of users. In addition to the signing of the agreement, C2Monster joined the 2016 1st One Million Yuan Creative Start-up Competition hosted by VSOChina and sponsored by Suzhou, Jiangsu Province. 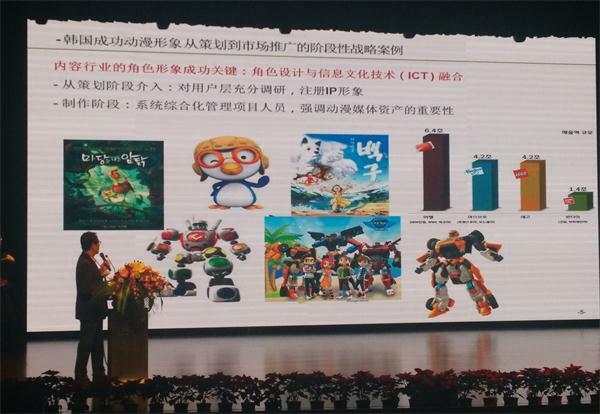 CEO Mr. Jin-sung Choi presented under the theme of ‘Korea-China IP character development and establishment.’ Many developers and students majoring in digital contents showed their interest in culture and content development in Korea and China.